The end of the year is a time for reflection, planning and preparation for the coming new year. But it also gives us a chance to become more mindful of our approach and seize the opportunity to do things differently. That’s why we’re rebooting our annual Searchmetrics Ranking Factors whitepaper, available for download beginning December 13. 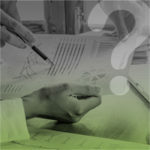 Pre-order Ranking Factors Study now! 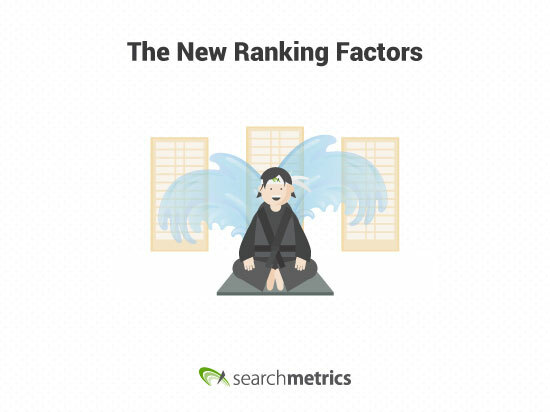 This year, the Searchmetrics Ranking Factors study opens with a bold assertion: Traditional ranking factors have become irrelevant. Technically, it’s not ‘out with the old, in with the new’; it’s a recognition of the need to adapt to new realities. 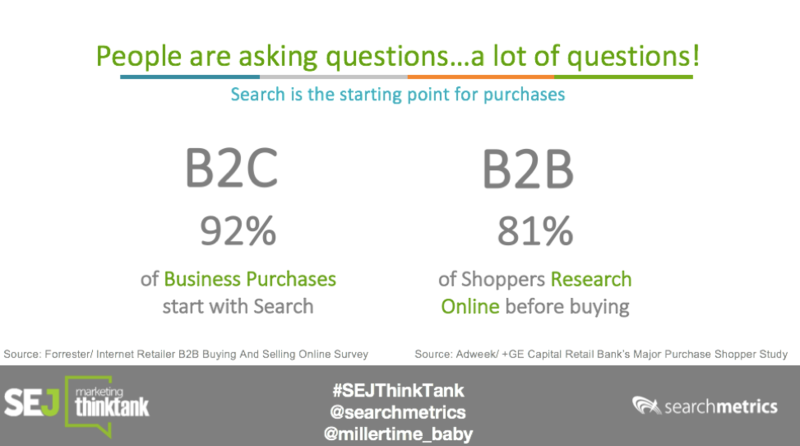 There’s been a lot of activity in the search industry this year. Our whitepaper is packed with insights and trends to help you make sense of how these changes have impacted other domains, and to tell you the factors that are most important for growing your business online. Google’s deep learning algorithm now adapts to queries and operates in real time. Content Relevance is a new ranking factor —and it’s the driving force behind garnering top rankings. Technical factors remain a prerequisite for good rankings, but these elements alone are no longer enough. Backlinks are now simply one of many contributing factors; high rankings are even possible for link-free websites. There are still technical factors that are important and should be present on a domain to maintain SEO hygiene and a certain level of organic success. 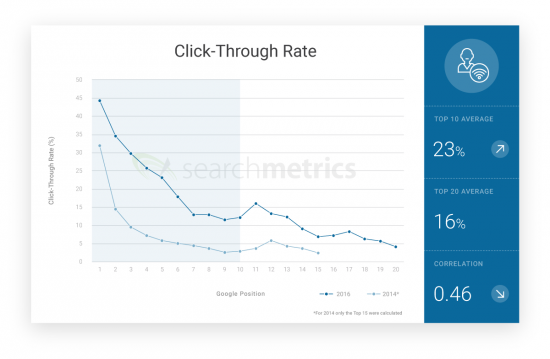 But amidst the evolving search landscape, driven by the fluidity of Google’s algorithm and ranking factors, marketers must adapt by adopting a better approach to be competitive on the SERPs of desktop, mobile, tablet and… who knows what will be next? The reality is, the quality, relevance and uniqueness of your content is internalized and judged by Google. If your content is deemed less relevant, you won’t be rewarded with better rankings. Therefore, content relevance and user focus are expanding the traditional checklist of technical ranking factors. Today’s rankings are driven by the dynamic between individual content relevance and user intent. This is a key finding from this year’s study. If someone searches for “best short hairstyles,” they’re likely looking to see less text and more images – even a gallery – that provides ideas and inspiration..
… whereas someone searching for “Plato’s allegory of the cave” is likely to see more text and valid information that is well structured. User intent can be fundamentally different! Marketers need to understand how to adapt to search intent by understanding how the primary types of search queries (informational, navigational and transactional) should inform website content and page structure. 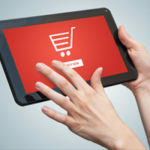 Ultimately, tactics for increasing organic traffic will revolve around the user experience and what the user wants to accomplish. Backlinks, social media, and keywords in the title tag – these factors are now being supplemented and at times superseded by more pertinent user signals that are specific for each industry, even for each individual search query. In the past, Google remarked that it uses at least 200 ranking factors in its algorithm. 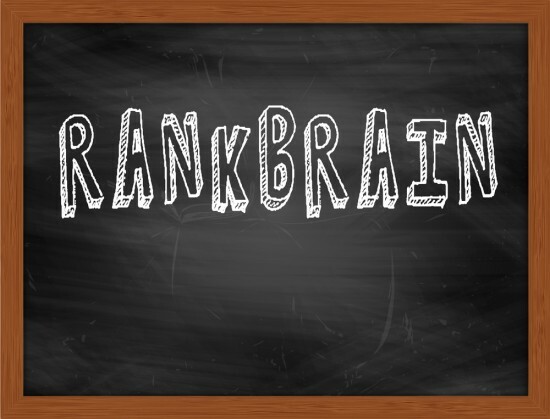 This year, the SEO community had a field day when Google confirmed the top three ranking signals as content, links and RankBrain. The latter is based on machine and deep learning, which operate in real time, adapting search results to best serve each query. Gone are the days of manual updates. This means marketers must adapt by understanding how to best serve the user with their unique form of content. Not only is there an increased emphasis on high-quality content, but our data is also showing a shift away from “one page, one keyword,” and the need to cover topics more holistically. Domains need to be able to showcase their expertise, authority and trustworthiness by addressing topics – not just keywords. 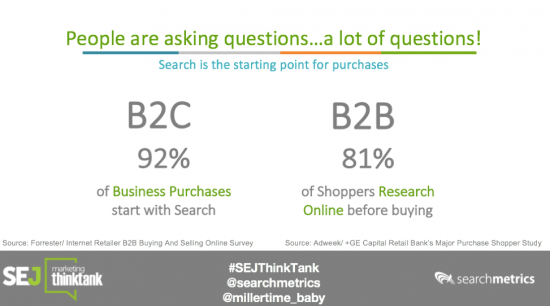 Consequently, Searchmetrics has developed a new ranking factor: content relevance. People type in their questions, concerns, problems—sometimes only one or two words—into the blank Google search box every day. So we need for a method for understanding what each user means and the type of useful results they want to see. 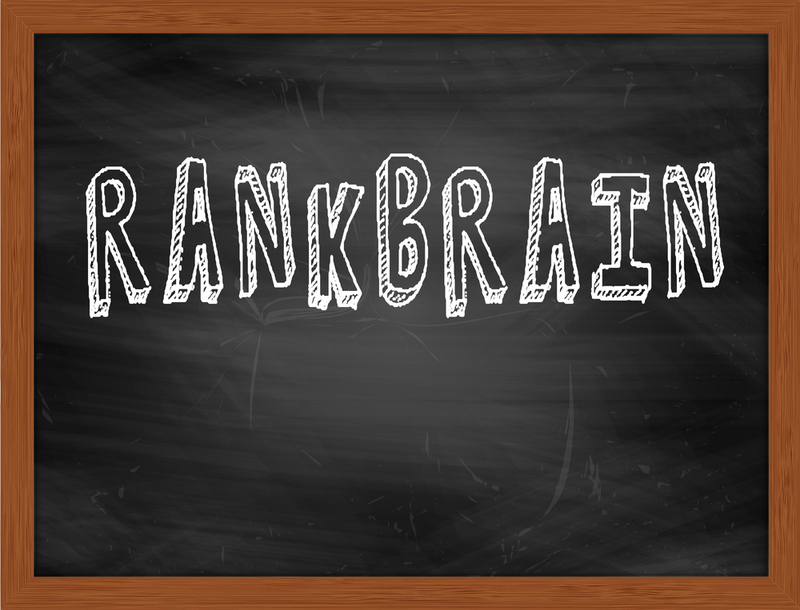 This is the evolution of machine learning like RankBrain, and content relevance shows that the old-fashioned approach of hyper-focusing on keywords is no longer effective. Content has expanded beyond just having vast quantities of text on the page. It’s time to think not just bigger, but in terms of becoming more relevant. Communicating content can be done in the form of tips, videos or image galleries, lists with bullets or numbered steps. Sometimes just one of these aspects will do the job; other times, a combination is more helpful. 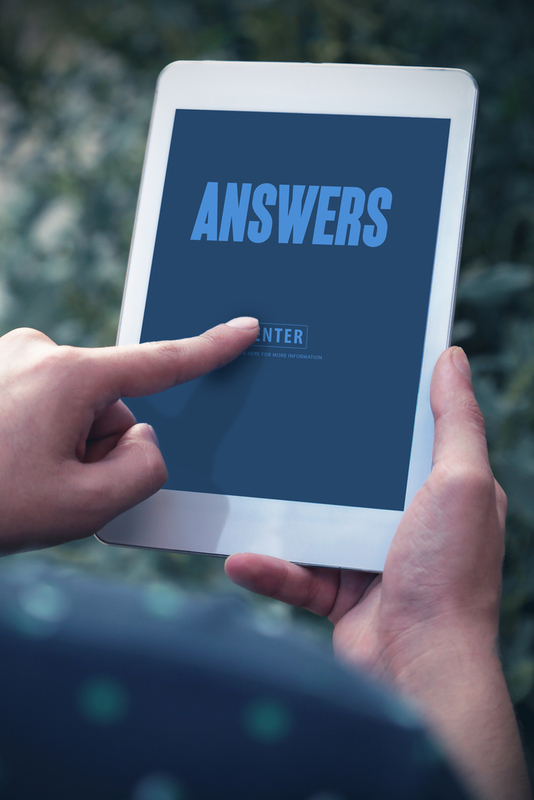 In some cases, Google results include just a direct answer to a query – as this is considered the best result for the user experience. This ecosystem of informational elements is an integral part of the design and should be organized to help users accomplish their tasks. Every brand has its unique way of doing this. That’s why the key to online businesses improving their rankings over time will be understanding user intent, paired with content relevance. URLs with the highest content relevance are those in positions 3-6. Different industries highlight the need for different ranking factors to come into play in order to surface the most relevant results. But it’s not simply a matter of checking the box by having 1,000 words on the page because, for some searches, Google now provides results with a shorter amount of text – even the aforementioned direct answer – as this is considered the best result for the user experience. The increasing level of complexity in ranking factors, and how they’re applied to search queries requires examining which factors affect rankings based on industry and user expectation. Today’s challenge for every digital marketer is to uncover specific user intent. You can only hope to do this with data and insights like the ones compiled in the Searchmetrics Ranking Factors studies. 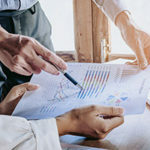 Using data and adopting a new approach based on what is specific to your brand is the first step towards improving your rank among competitors. Basic techniques are still important and are a prerequisite for good rankings. Things like good site architecture, structured pages, relevant linking structure and fast site speed continue to be applicable. The challenge is that these traditional factors are no longer enough to remain competitive. New algorithms, increased use of voice search on devices, coupled with deep learning and its capacity to analyze website content and understand user intent in real time are a reality. The willingness to adapt to these challenges will help websites to find new ways to thrive. Bruce Lee once said, “Adapt what is useful, reject what is useless, and add what is specifically your own.” We should be as bold. There are many variables that determine ranking factors which consist of technical SEO, better high quality content relevance than your competitors and quality backlinks from trusted domains. Really important study. Thanks for bringing it to us again. Looking forward to the new version in spring. The CTR correlation is clearly the stand-out figure. Have you given any thought to normalising the figure for each ranking to see if an overperformance/underperformance against expected CTR influences ranking? This is actually the main way Google calculate AdWords quality score. If they expect you to get a 10% CTR in position 2 and you get 12% it positively influences your quality score, if you get a 7% CTR in that position it negatively impacts it. CTR is reported to be the most important Quality score metric, which I’m sure you know partially determines ranking in the paid ads. It would be really cool to see if performance against expected CTR in each organic position is as important for SEO as it is for PPC. I think at present the CTR correlation only tells us CTR increases in the higher positions. This is a very nice, clear, direct and informative read. Marketers now have a roadmap to better strategize their future campaigns. 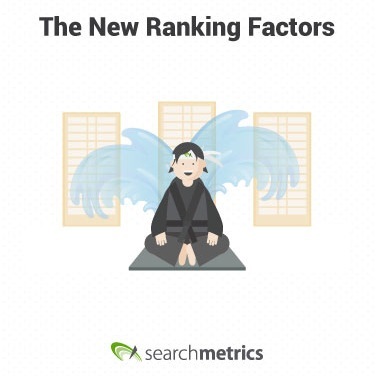 This article along with your Ranking factors study is implemented into campaigning practices, I believe will increase not only SEO rank, but an increase in ones client base. Thanks for sharing. Thanks for this great report. I have downloaded the whitepaper Searchmetrics Rebooting Rankings Factors US and I have noticed that the text on page 49 and 50 are the same. Text concerning MAx bullets in List is missing. I realize that it’s difficult to keep up with daily content production, and the need to keep traffic up, but it’s just plain dishonest to say that “Traditional ranking factors have become irrelevant.”, especially given that moments later in the post you mention traditional ranking factors that are still quite relevant. The fact that the algorithm is learning and adapting faster than before does not change what smart optimization is. Relevance has always been important – these recent changes only make it even more important. If you don’t think it was important before, you really do not know what you’re talking about. Technical factors were never enough, except (and depending on where you draw the line between technical and other areas/factors) in extremely weak niches. Saying that “Backlinks are now simply one of many contributing factors” is just plain wrong. The quality of the link, and the dangers of link schemes matters orders of magnitude more than several years ago, but links still are vitally important, especially in high-competition niches. The rewards of a well-targeted link from a relevant, high authority and high traffic website can be truly huge, both in an SEO sense and overall ROI sense. What has changed is search engines have devalued cheap links, and punish people for link schemes – which they said they’d do for several years before they figured out how to work it into their algorithm. There is good information in the meat of the post, but the way it’s framed at the top is a mix of incorrect and overboard hyperbole.